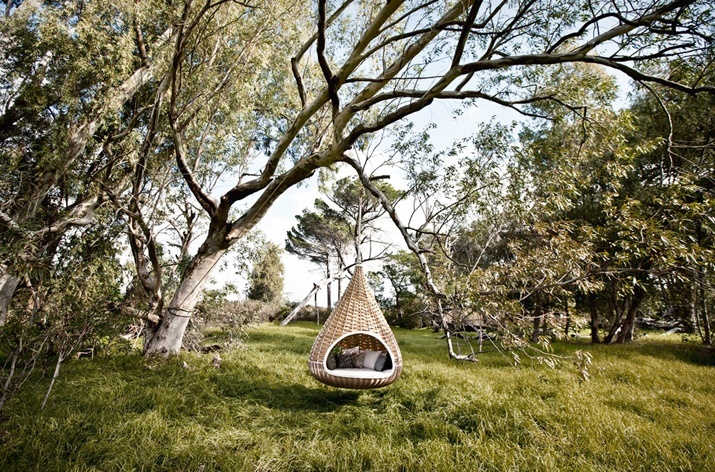 Can’t you picture yourself barefoot, reading a book and swinging under a big tree on a summer afternoon? I certainly can. Add maybe a drink and the right company and this is what life is about. 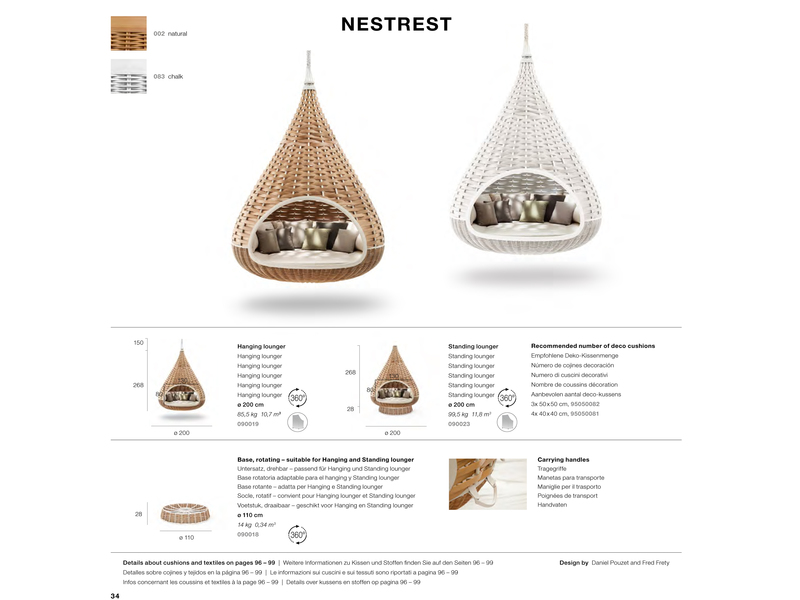 Nestrest is this amazing piece of furniture/lifestyle created by Daniel Pouzet and Fred Frety for DEDON. The concept is pretty obvious, an oversized bird’s nest. 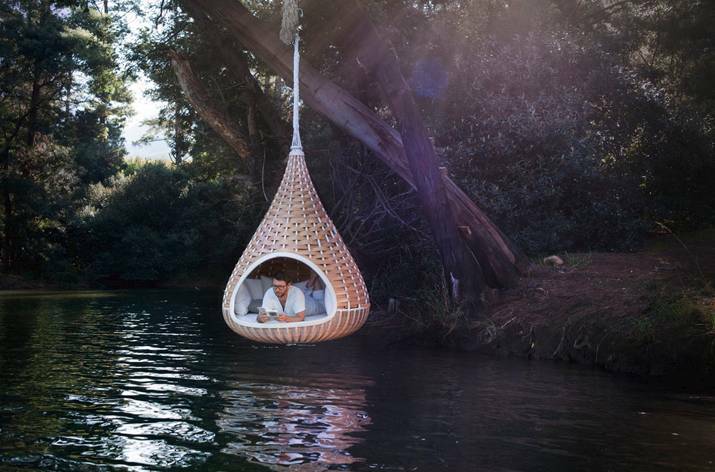 It offers privacy and relaxation but could fit a few adults as well. 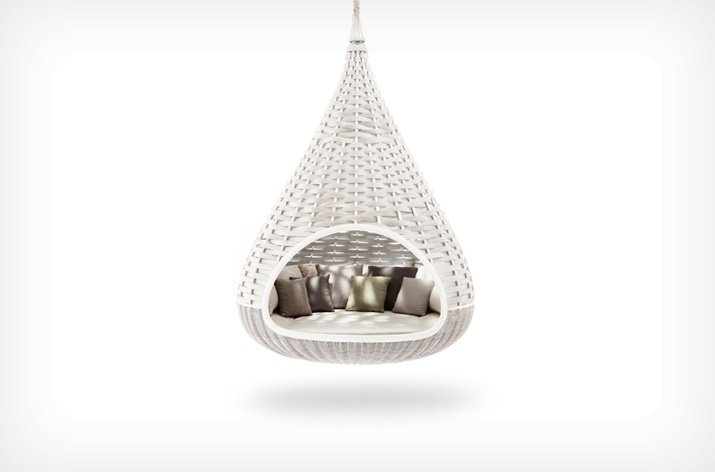 A luxurious cocoon for those who can afford it. It is not exactly cheap, but c’mon. It is made out of a special fiber, strong and solid, that makes it look like it was wicker. 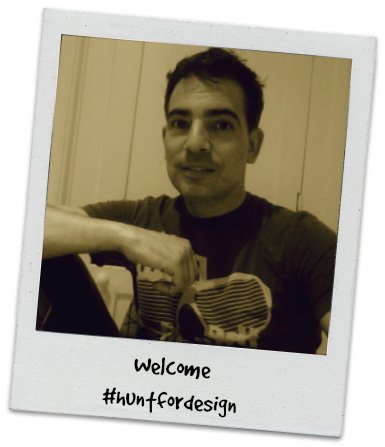 This item has been featured in most design publications so far and it might not be new for you. 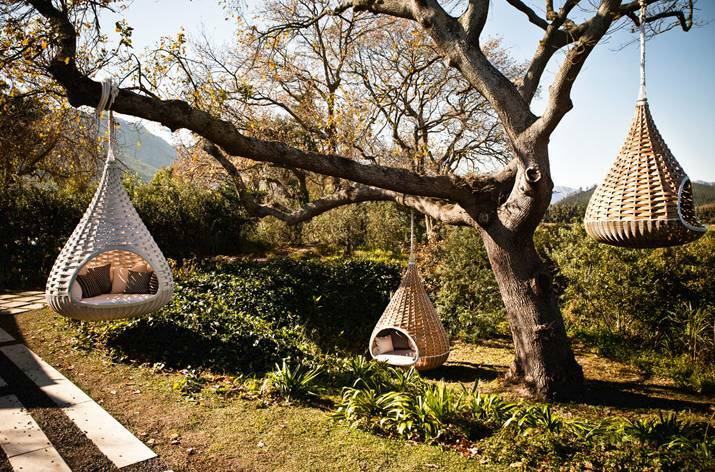 Since it is difficult to find innovative pieces of garden furniture I think you will see it around a bit longer. Anyone for Christmas presents? 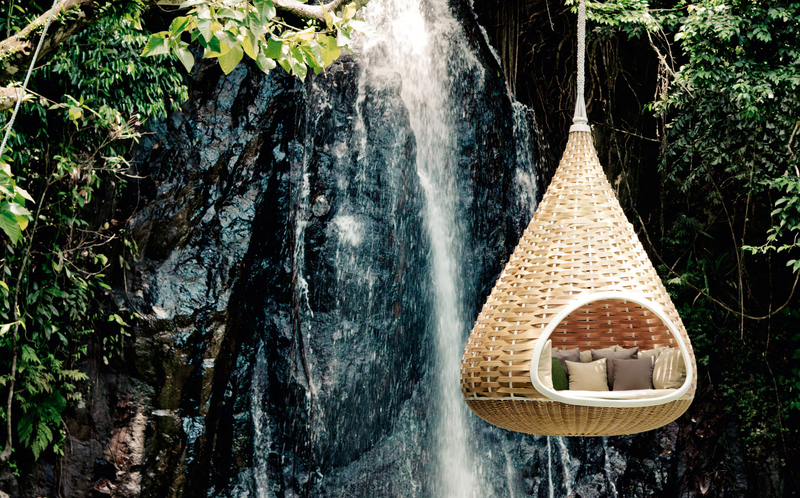 You can visit DEDON or find a distributor in your country. In London The Chelsea Gardener. I have visited their showroom in Barcelona (Paseig de Gràcia) several times and there are very interesting things around. Very nice indeed, thanks for your comments!! Visitors worldwide, come back soon.